Grey cloud skies and a nip in the air? 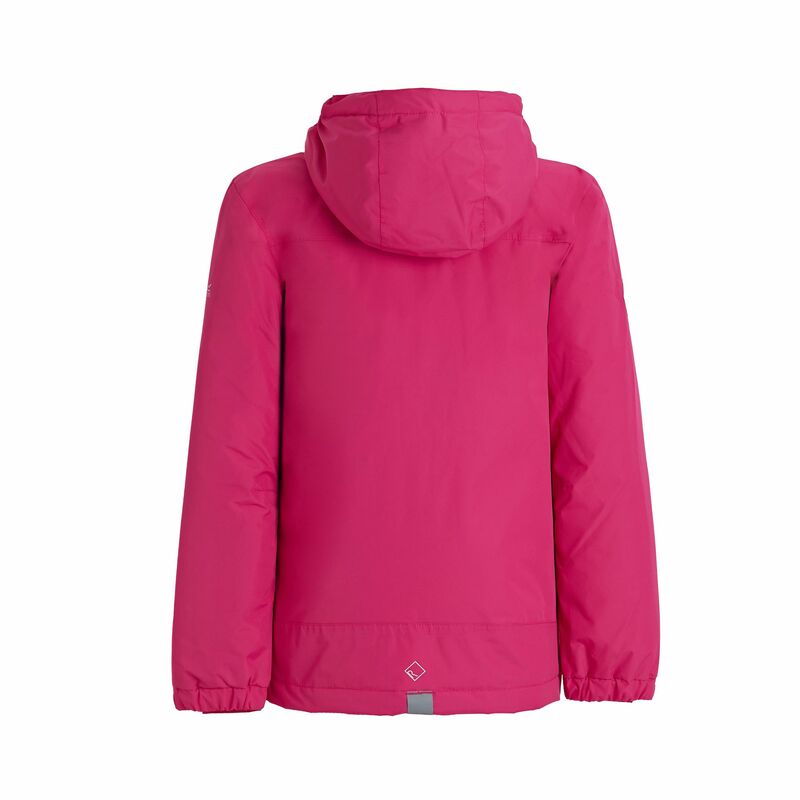 Our popular kid's Hurdle Jacket provides warming, waterproof protection for the weekend charge about or the mid-week school run. 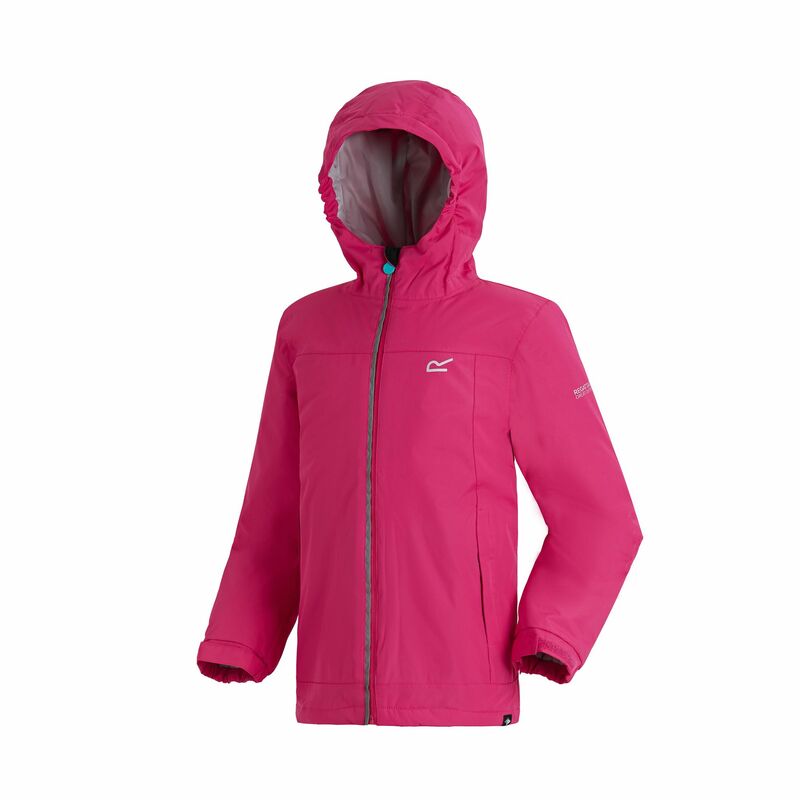 Cut mid-thigh length from soft-touch HYDRAFORT fabric with sealed seams and a DWR (Durable Water Repellent) finish to keep the rain at bay. 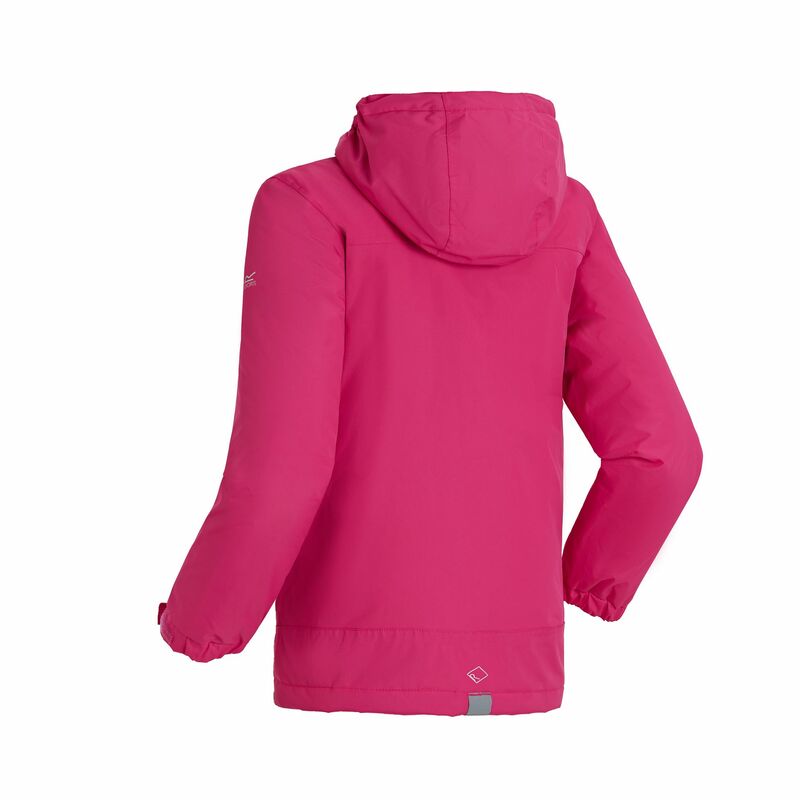 The inner is lightly wadded with our insulating Thermoguard fill and lined with soft-touch taffeta. 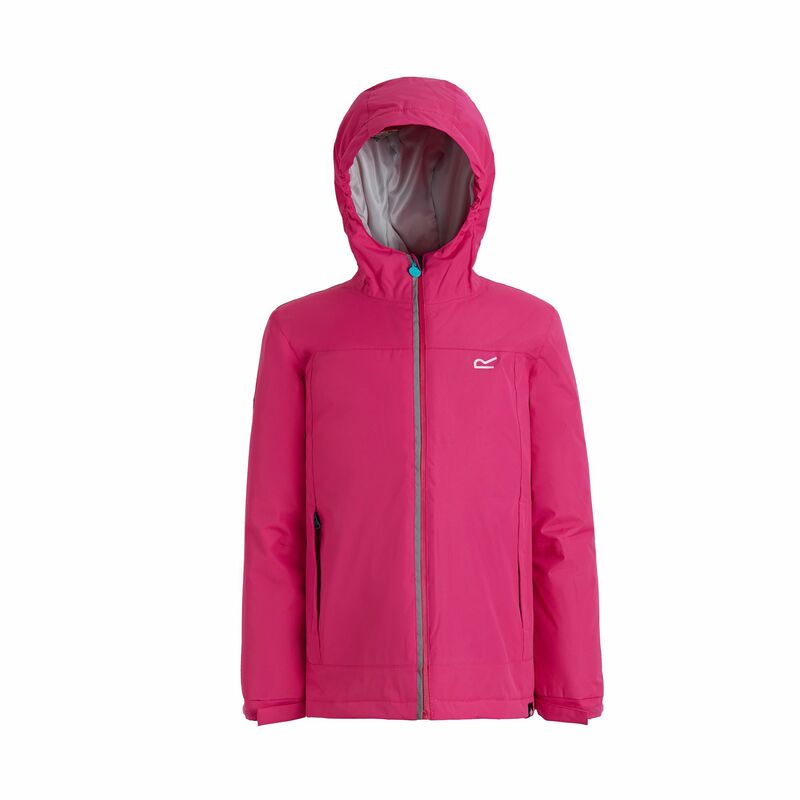 With a protective hood, a toggle hem to seal out the weather and reflective trims for low light adventuring. With our signature R on the chest.